Hey folks! I know that this is a long post, but it’s a very important one if you care about me and other artists and small business owners who have worked hard to build and keep a fan base on Facebook, so it would mean a lot to me if you’d take a few minutes to read, then pop over to the link to watch the video. Thanks so much for your support! 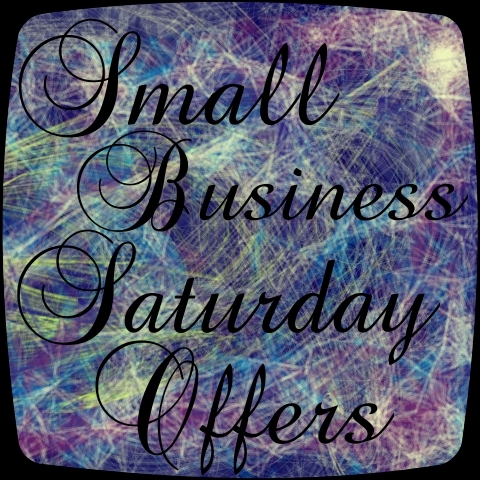 I know that lots of you have your own handmade shops and other small businesses… Are you running deals that are still active for Black Friday, or have upcoming deals for Small Business Saturday? Feel free to share your links and offers in the comments!